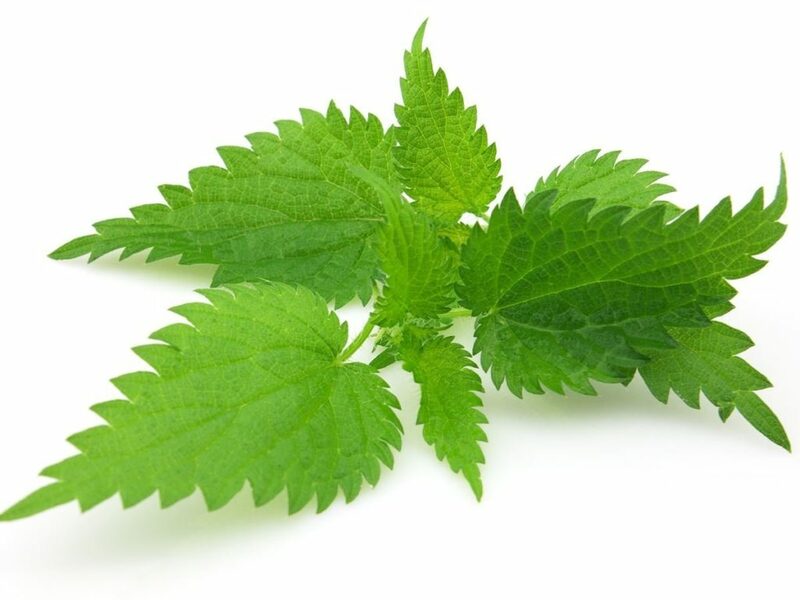 (Stinging Nettle) Stinging Nettle Root may help with the management of urinary tract and volume related to an aging prostate particularly when used with the synergistic blend of ingredients found in PEENUTS. 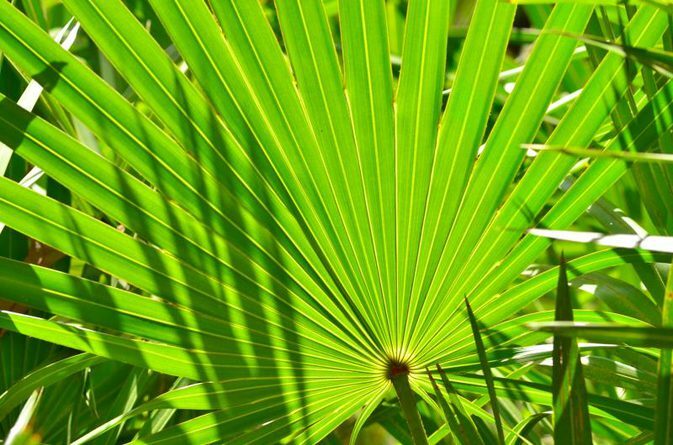 Pygeum Africanum is an evergreen tree that grows in the mountainous forests of Africa. 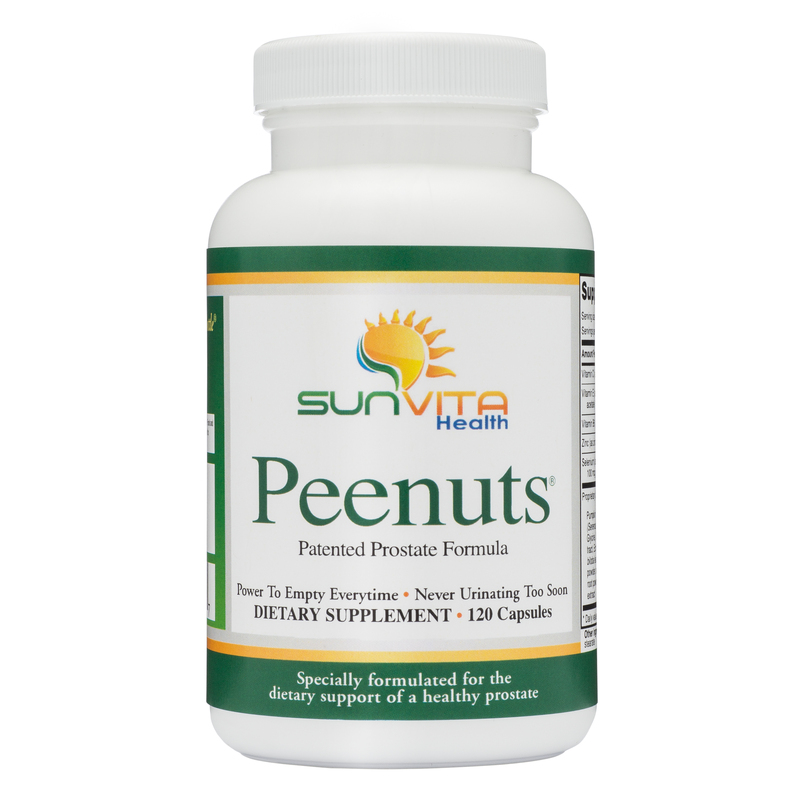 Bee Pollen contains all the nutrients needed to maintain good health and it has a remarkable positive effect on prostate disorders. This Bee Pollen contains in excess of 5000 enzymes and coenzymes which is much more concentrated than found in any food. 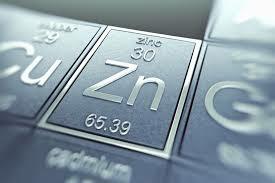 It is also packed with proteins, all known health minerals, vitamins, nucleic acids and antioxidants. 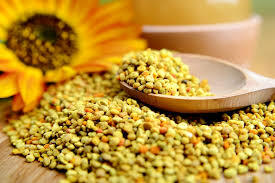 Bee Pollen also supports prostate health by suppressing dihydrotestosterone (DHT). This is the main offender which signals growth in your prostate. 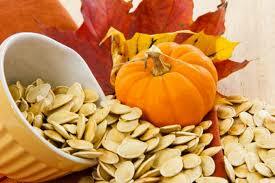 Pumpkin Seeds are packed with the powerful carotenoid and antioxidant beta carotene, a precursor to vitamin A.
Zinc is known to promote sexual function as well as to promote prostate health. Call us today with any questions regarding your prostate health! We are here to help!